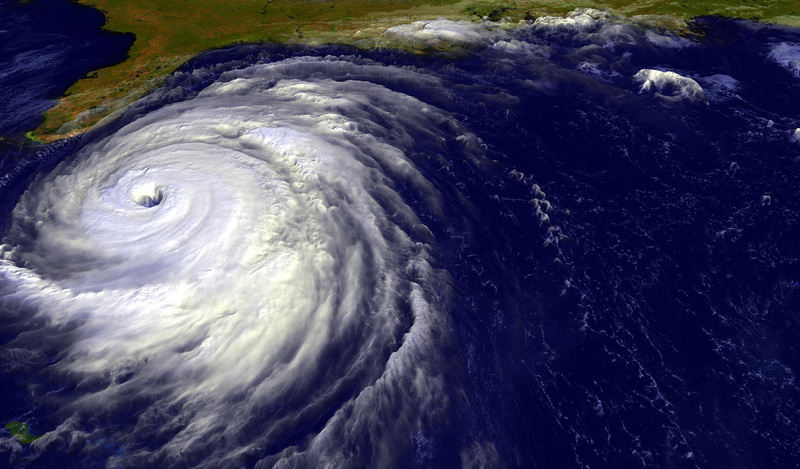 Conventions, vacations, travel, and daily life are all subject to things like hurricanes. As tropical storm Isaac bears down on Cuba and later in the week Florida, the Republican Convention, and others awaiting its force, it would be wrong to read too much meaning into such a force of nature. However, it should remind us all that all earthly power has limitations. We bow not to prelates, princes, or presidents – we bow to the One who is creator and sustainer of all – the One who loves us so much that we are asked to trust and have faith. Where do the winds of the Spirit guide you today? Will they change your plans or confirm them? Take some time to sit back for a few minutes today and see who’s subject you are – the winds of chance or the winds of the Spirit. I quote in homage to the great and late comedienne Phyllis Diller, “Housework can’t kill you, but why take a chance?” Make sure what you do gives meaning and that there is time to rest in the presence of the Creator – listen for the wind that whispers to you the direction of learning, life, and love. This entry was posted in denny meyer, life coach, Sonrise Coach, Spiritual Coach - Denny Meyer, spiritual coaching and tagged coach denny meyer, Dennis Meyer, denny meyer, denny meyer blog, pastor dennis meyer, spiritual coach, spiritual coach denny meyer, spiritual coaching, spiritual coaching services. Bookmark the permalink.